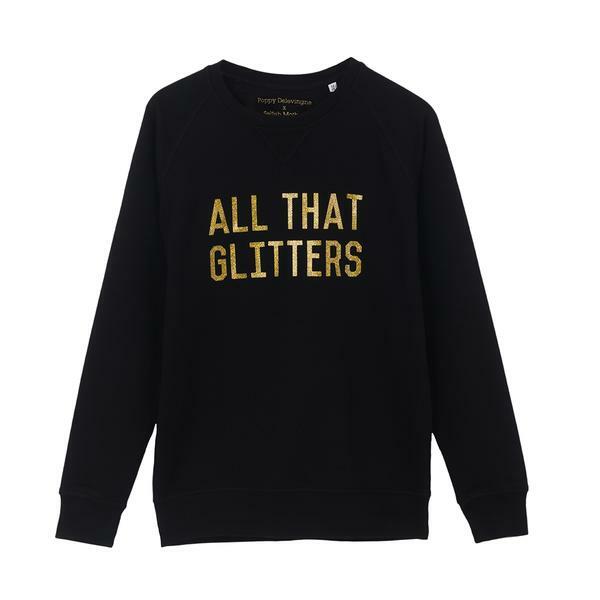 Looking for a stylish alternative to the novelty christmas jumper for this Friday’s Christmas jumper day? One which raises money for Save the children, a modern tradition started by the charity in 2012? 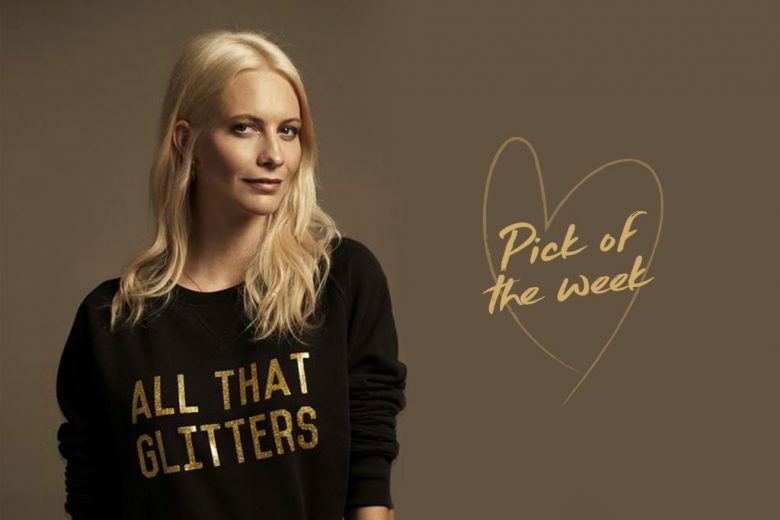 Then this All that glitters sweatshirt designed by Poppy Delevingne for Selfish Mother is perfect. Available at THEFMLYSTORE you can raise money and look great while getting into the festive spirit – it’s a no brainer! Hurry though it’s already sold out once, with a new delivery expected this week.